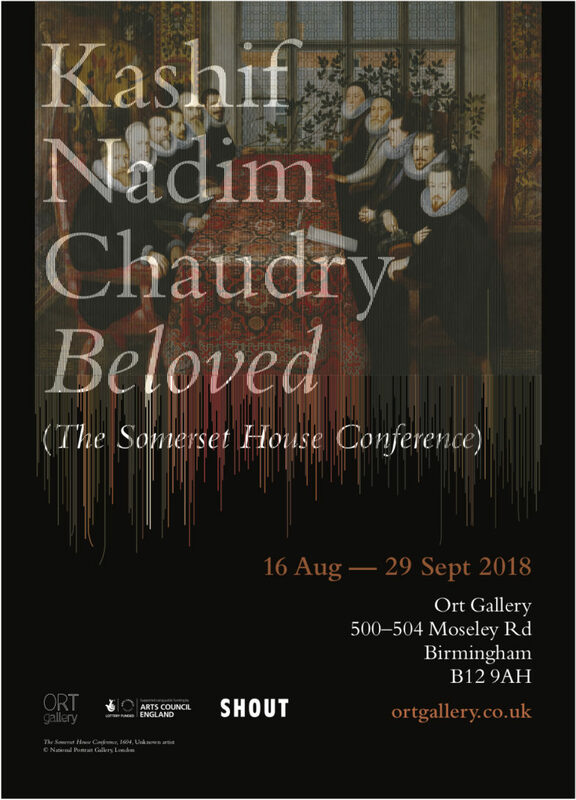 Please join us for the exhibition opening of ‘Beloved (The Somerset House Conference)’ by Kashif Nadim Chaudry on 16 August 2018, 6-8pm. Meet the artist, curator Dan Auluk and get a first look at this new sculpture commission touching on topics of Patriarchy, White Privilege, LGBT+ rights, Gender, Faith, Tradition and Culture. 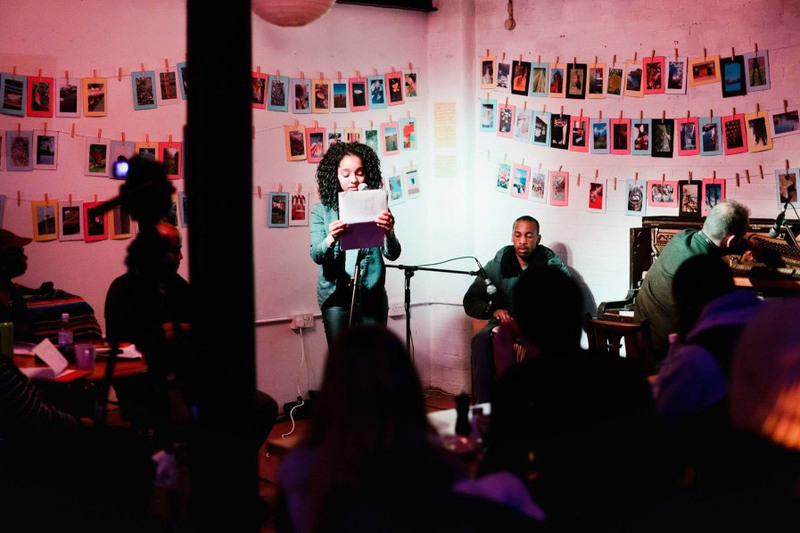 Free drink for early birds!